If you haven’t noticed by now, I’m big into synecdoches. There’s a lot of situations where one little aspect of a piece of media is indicative of a broader philosophy, and when you look at the big picture thinking about this philosophy, you can see how it all works together. 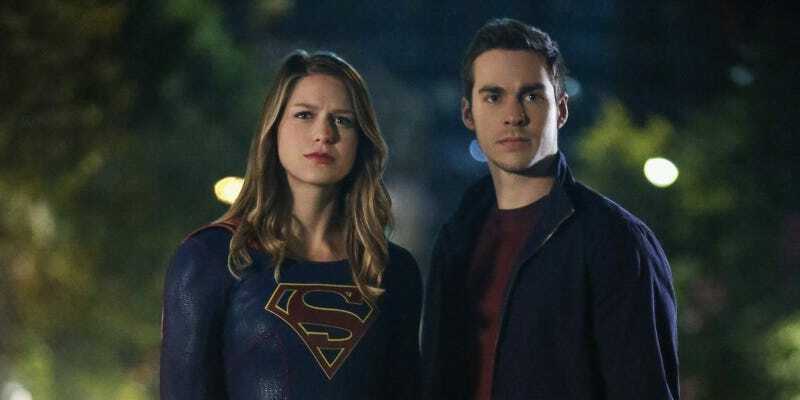 Fans at SDCC 2017 questioned Supergirl writers Jessica Queller and Robert Rovner about the sudden and unceremonious end to season one’s Kara/Jimmy Olsen romance and how quickly it was replaced with Kara/Mon-El, and their answer speaks volumes. Volumes about the writing behind Supergirl, about how they view conflicts within the show, about the philosophy behind all of the CW DC shows, to some degree. So I wrote an article on Kulture Shocked about how this one little example demonstrates the problem behind many of the worst moments across all these shows.